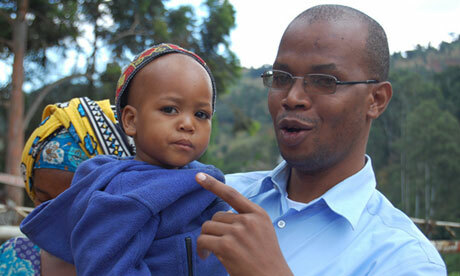 January Makamba is Tanzania's deputy minister for communication, science and technology. In 2009, President Kikwete introduced him to Barack Obama, who was much taken by his dynamism, observing that he was the sort of politician likely to help transform the fortunes of the continent. Makamba is an interesting combination of old and new Africa. He attended university in the US, but explains that, although he is the son of a teacher, politician and public servant, it was the time spent in Tanzania's rural areas as a child that most influenced his development. "The most rewarding experience was living with my grandmother. The daily routine was testing – I'd wake at 5am, walk 8km to school, come home at 3pm and go out to herd goats." This gave him, he feels, the "empathy needed for good decision-making". It was empathy that turned him into a politician when, in his gap year, he was manager of Mtabila refugee camp, overseeing 120,000 Burundi refugees. "Witnessing that misery made me political." It made him "philosophical". But Makamba has emerged as a politician who does more than philosophise. He is an innovator with formidable drive. He is determined to unshackle his country from reliance on aid. He set upBumbuli Development Corporation to borrow $10m from Wall Street philanthropists, invested in bonds with dividends to be spent in his constituency. "We decided not to find an NGO to help us but start our own – and not make it a charity. We have had a flurry of NGOs with little impact. This corporation would be a driver for development and private enterprise. It would be a social business with huge potential." The corporation money is already funding community projects. He gives an example: "Fifty per cent of our fruit and vegetables used to be spoiled before going to market." Now, a "new aggregation centre" is putting this right. His most exciting innovation, launching next month, is a new text message anti-corruption campaign, a global naming-and-shaming project. "Only 6.9% of corruption cases are currently reported. We want to solve the problem. 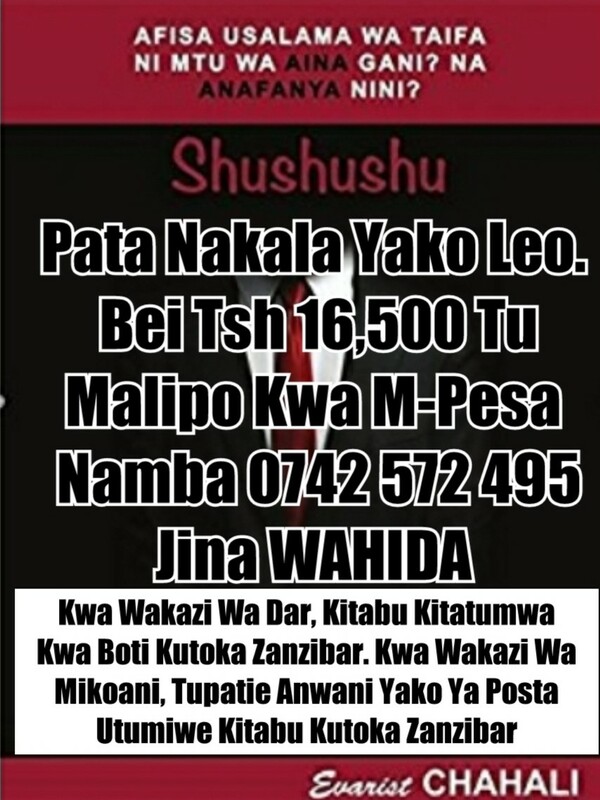 Almost everyone in Tanzania has a mobile." He sets the scene: "At a hospital you are asked for a bribe. You have a USP code, you enter the location and details of the bribe and send it to a web platform: it will appear as a dot on a map so everyone can see that at a certain hospital a bribe was asked for." Fred Swaniker Ghanaian founder of African Leadership Network.